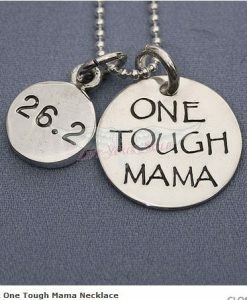 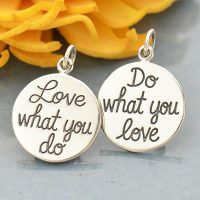 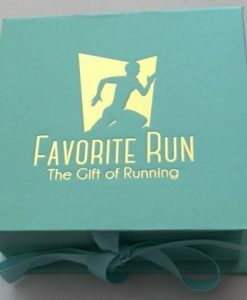 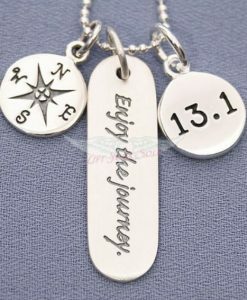 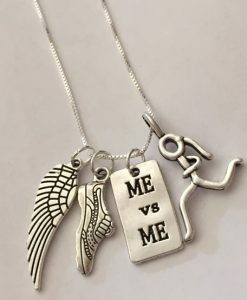 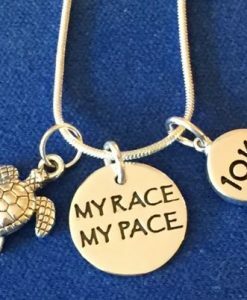 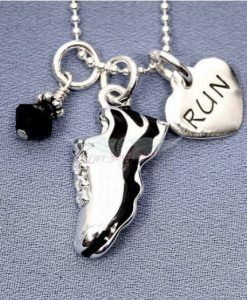 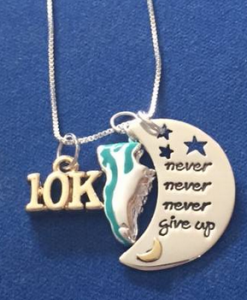 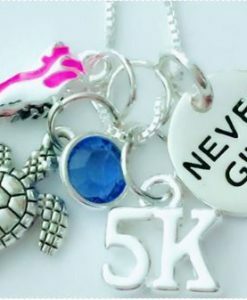 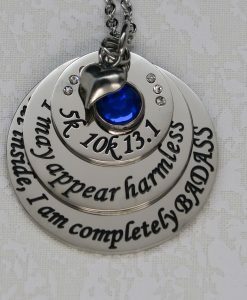 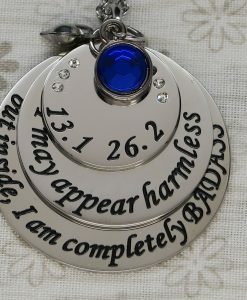 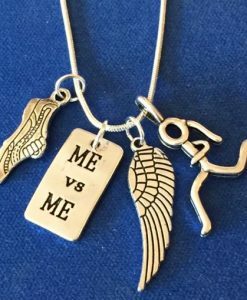 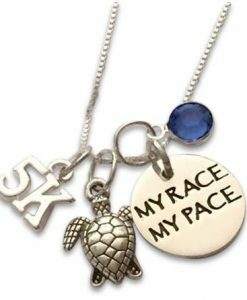 Motivational Fitness Jewelry. 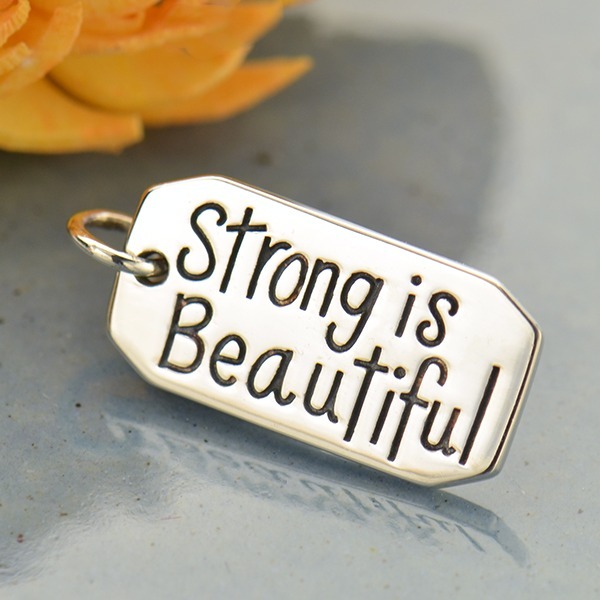 Strong is Beautiful. 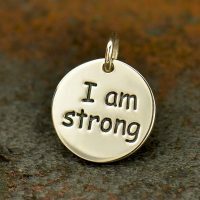 Share this quote with all of the strong woman in your life! 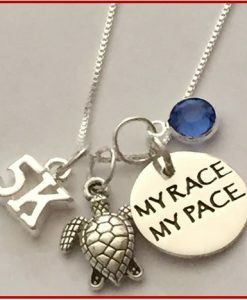 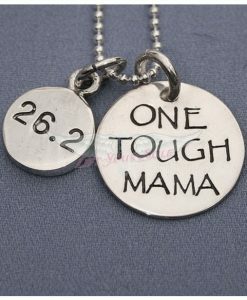 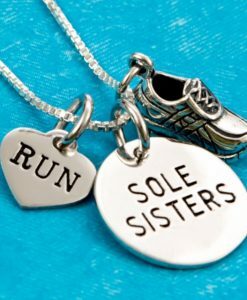 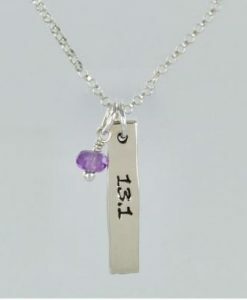 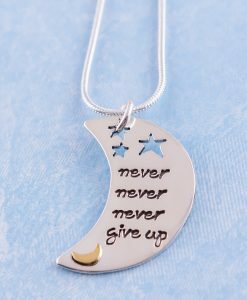 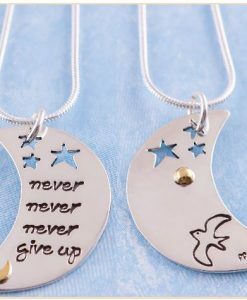 Pair this with a birthstone charm or initial charm to create a special personalized gift for strong women in your life!